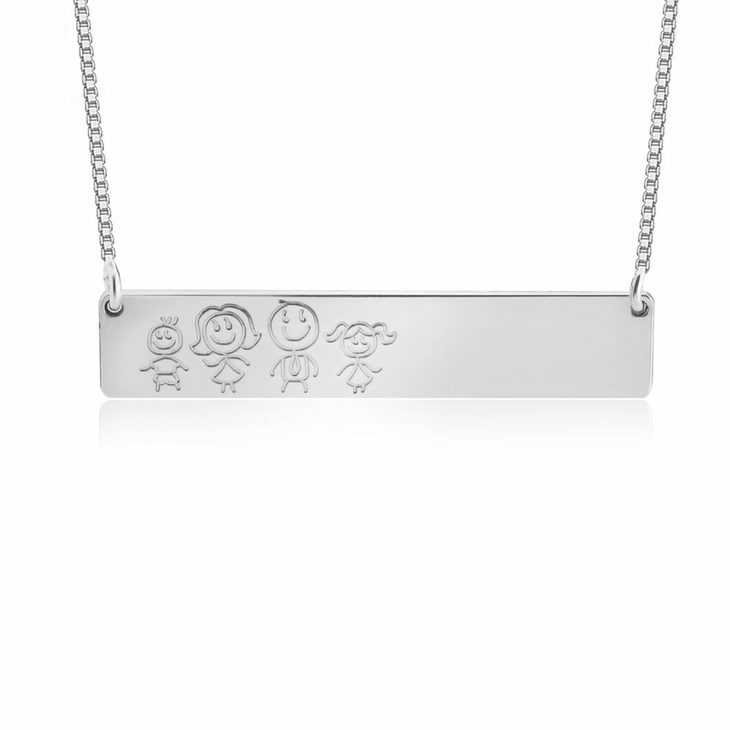 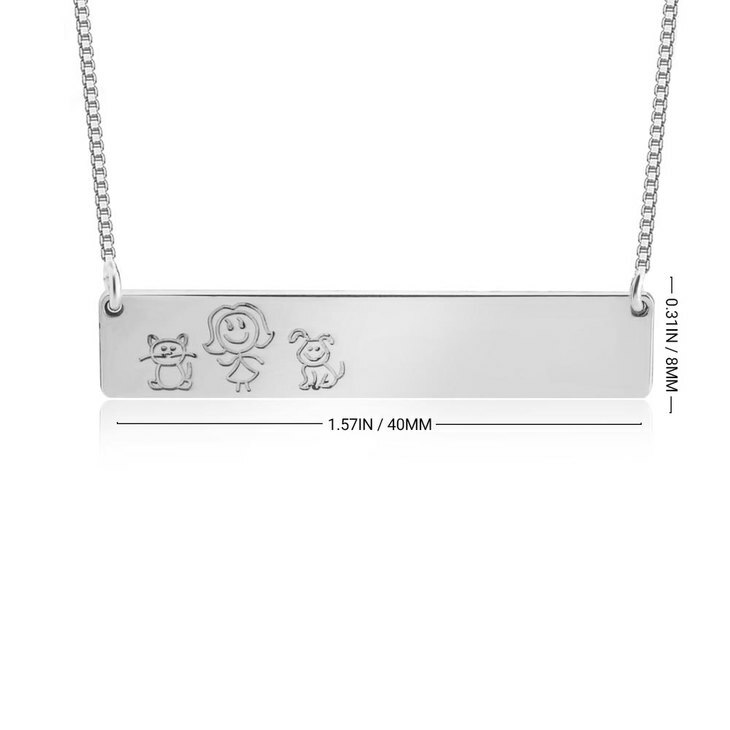 Time to take your family everywhere, even your pets, with the new Family Bar Necklace you can have engraved all of them and carry them by your heart. 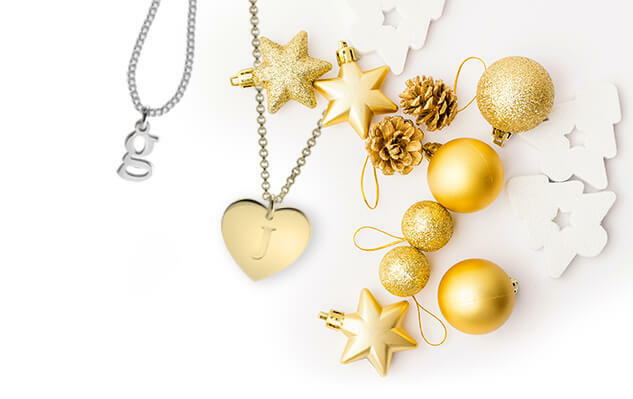 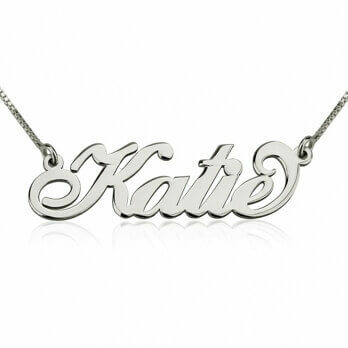 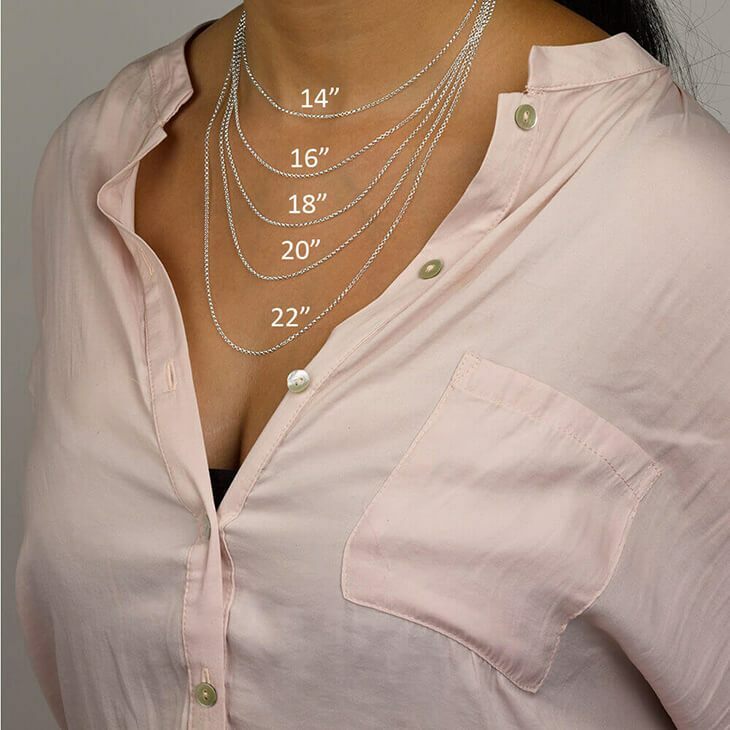 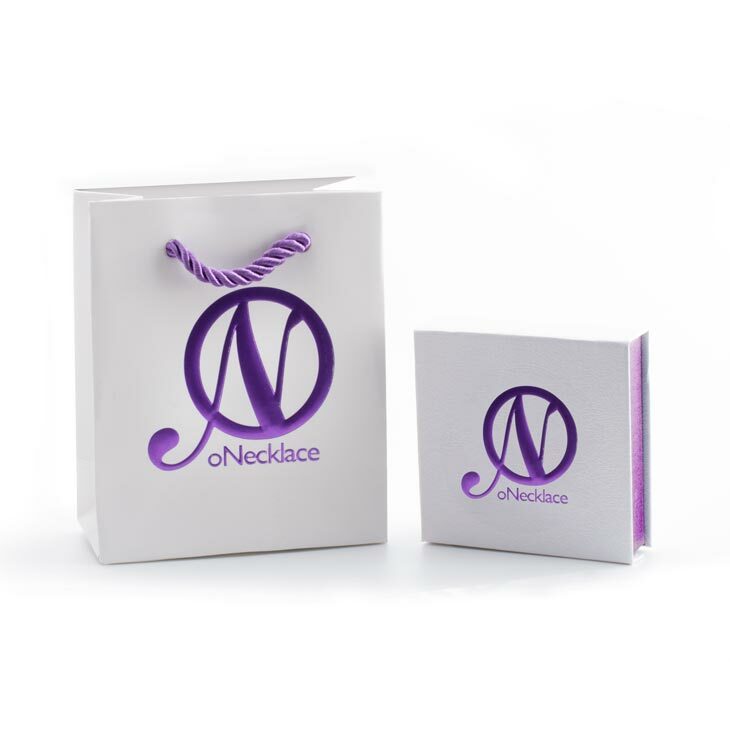 Start showing who you have in your heart in a super fun way, this necklace is the ultimate family trend and it can be yours with just a few clicks! 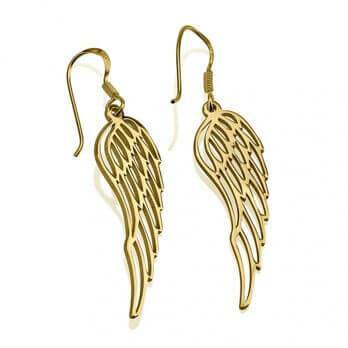 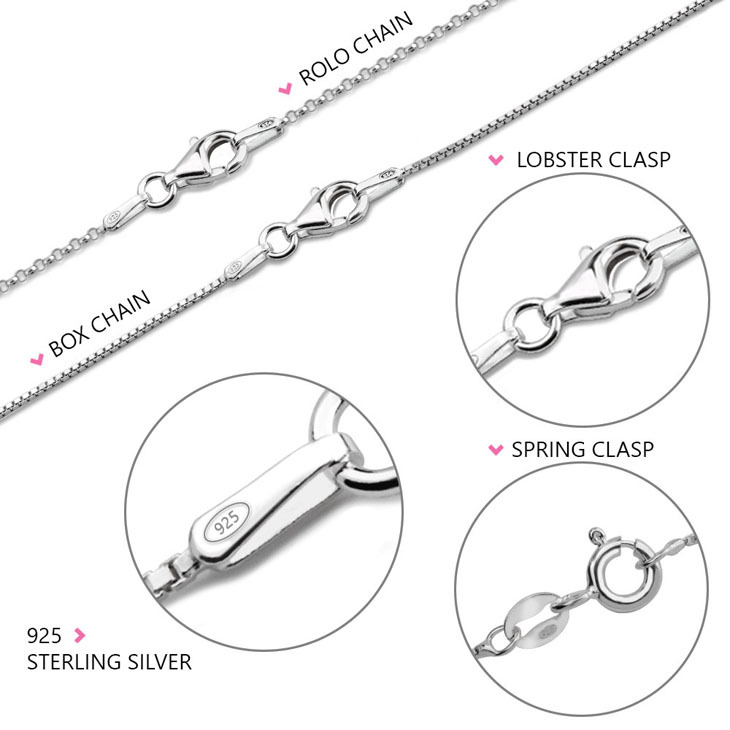 Available in Silver, Gold Plated and Rose Plated.